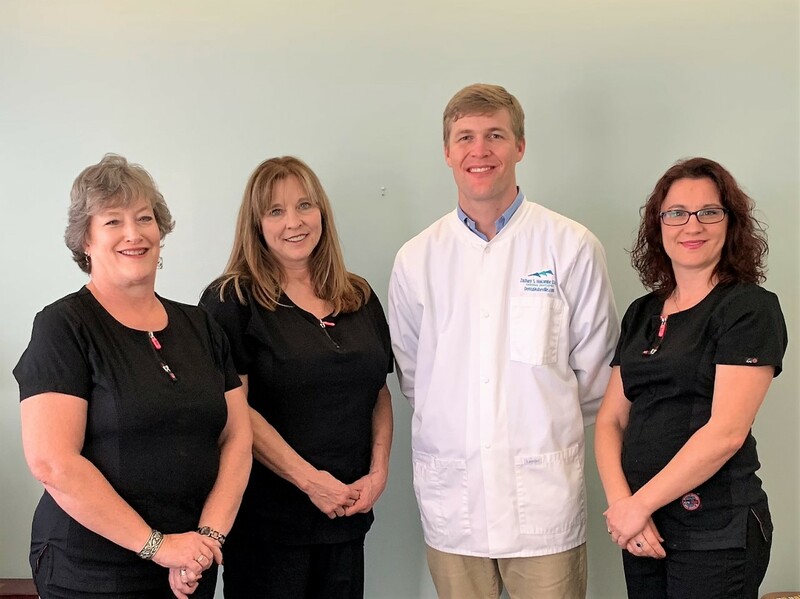 Our entire team cares about getting to know you and building a relationship with you beyond simply fixing your teeth. We strive to do everything we can to make each appointment the best experience possible. We would like to take care of you and your entire family from children to senior adults. 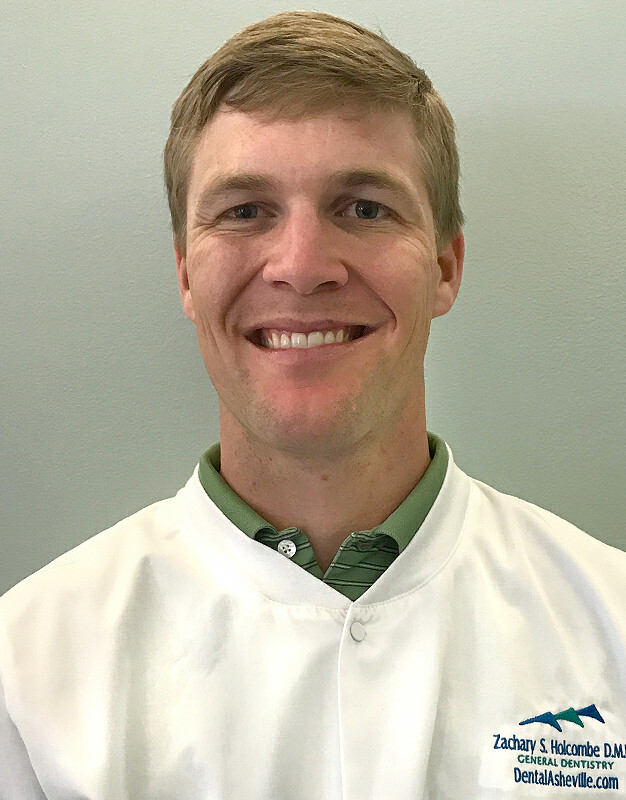 Dr. Holcombe is a native of Greenville, NC who attended North Carolina State University for undergraduate studies before earning his DMD from East Carolina University. He is married to his wife Amy and they have one child. When not practicing dentistry he enjoys spending time out doors with his friends and family. 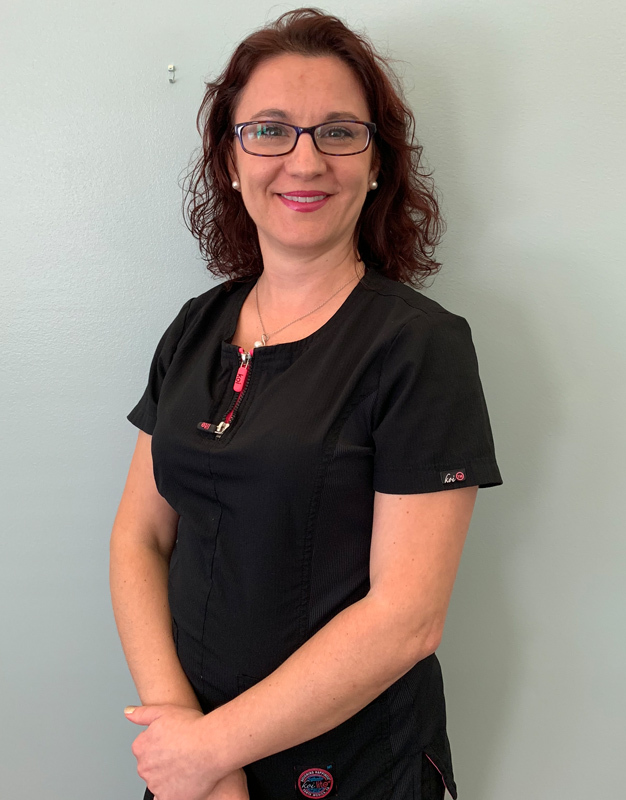 Cathy has worked at the practice since 1989 as the Business Manager. She is married with 2 grown sons and 3 granddaughters. She enjoys her job and the patients in the practice. 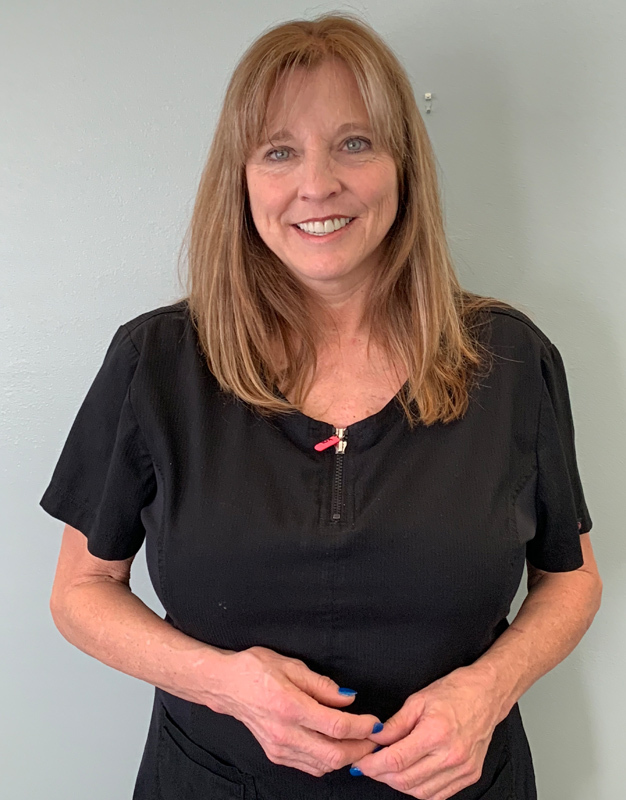 Betty graduated from the dental hygiene program at Asheville-Buncombe Technical Community College in 1980. 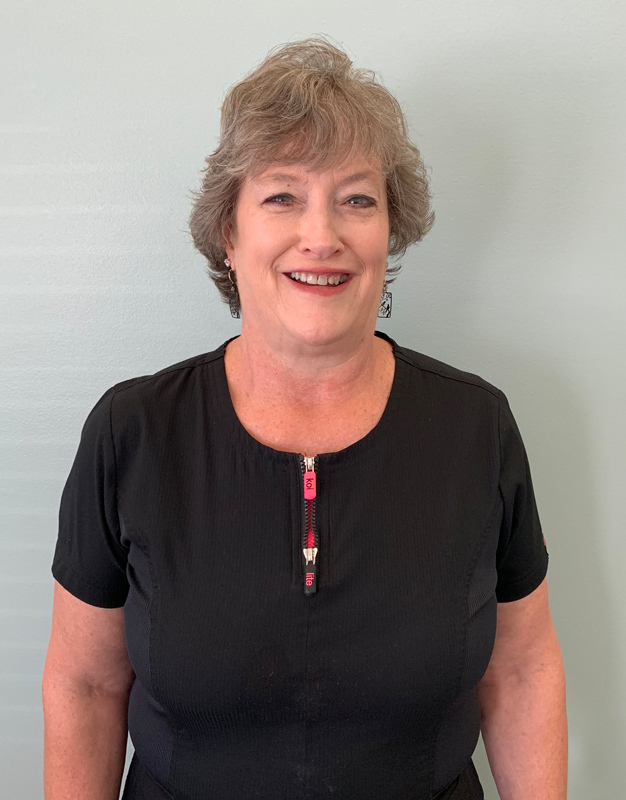 She has been working at the practice since April 1981 and enjoys both her work and the patients! Betty has 2 children, Corey and Amy. Marija joined our practice in 2016. She was born and raised in Macedonia where she attended dental school. She graduated from AB-Tech’s Dental Assisting program in 2006 and has been a dental assistant ever since. Being able to interact, educate, and comfort patients is the most rewarding experience to her. Marija has two boys. Spending time with family and friends, cooking, and traveling are what she enjoys the most. She also enjoys outdoor activities, especially when it is warm!